Hello! 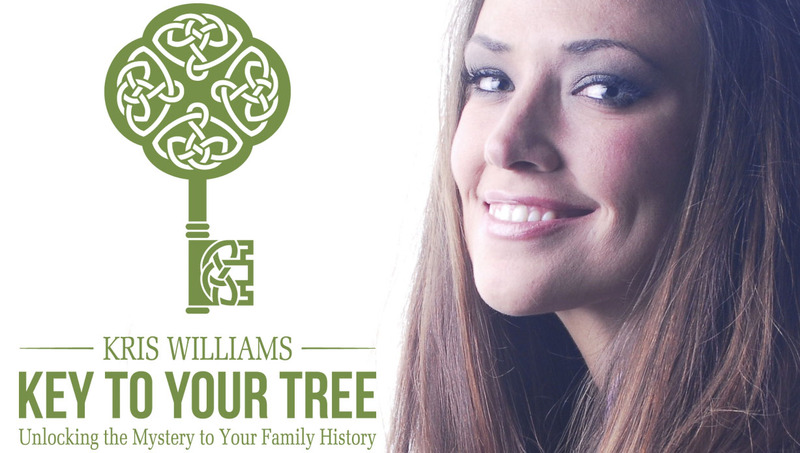 My name is Kris Williams and I would like to welcome you to my genealogy site, Key To Your Tree! Have you always had an interest in researching your family history but don’t know how to get started? Are you already a genealogy addict looking for a place to share your stories or find a little motivation? Interested in learning more about your family but don’t have the time to do the research yourself? Well you have come to the right place! 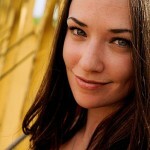 Key Inspiration: Articles That Inspire & Motivate You To Get Started-Or To Stick With It! Genealogy “Field Trips”: Every now and then you have to leave the computer behind and do some leg work! For these trips I look forward to bringing you guys along for the ride through my social media pages on, Twitter, Facebook and Instagram. Historic Location “Field Trips”: Most genealogy nerds are also history nerds. I decided to share my trips to historic locations with you guys through social media as well-follow the links above! Newsletters: The last thing I want to do is overload your inbox with excessive amounts of email. Trust me, I know how annoying that is. As of right now, I plan to do one newsletter a month which will be an overview of the previous month-just in case you missed something…with some extras… *cough* *cough* tips… tricks… and occasional giveaways! So keep your eyes peeled!! Contests & Giveaways: As this blog grows, keep an eye out for contests and giveaways involving trusted genealogy services and products as well as ones I plan to run on my own. I like giveaways… and I’m guessing you might too… Unless asked otherwise by the companies involved, I plan to keep these giveaways open mainly to newsletter subscribers. Genealogy Tips: As an added thank you to subscribers, look for extra genealogy tips or odd historical facts in the Newsletters! Over all, I hope that this blog inspires and helps you to get started (if you’re a newbie), helps you bust through road blocks, motivates you to get back to it (if you’re an addict who’s taken a break) and connects you with others who are also hooked! Thanks so much for visiting my genealogy home on the Web! Make yourself cozy, take a look around and make certain to say hello before you go!